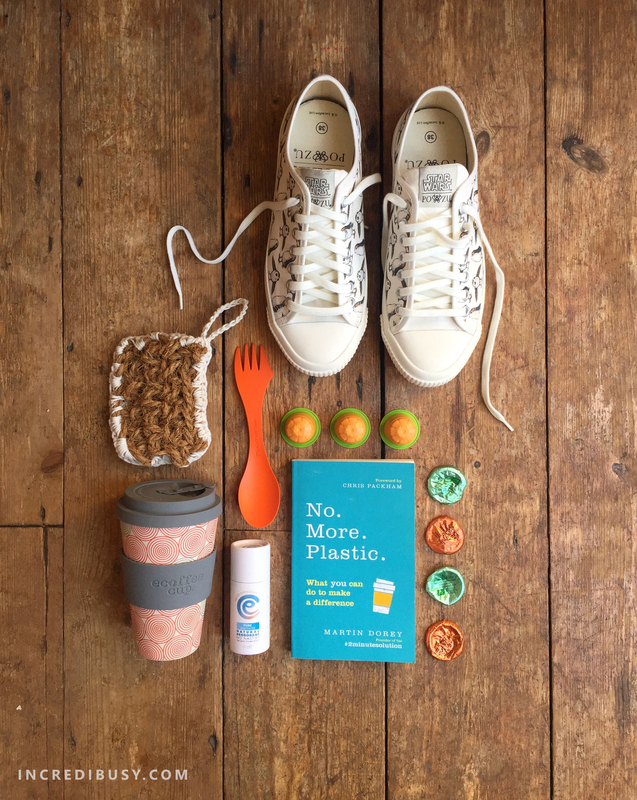 As a family, Plastic Free July had us thinking – what can we do more to encourage people to be more aware of their plastic use, maybe going plastic free? Can we create a cleaner world for generations to come for July and the other eleven months?!? Our family has made several changes over the last few years, so we’ve been carrying reusable bottles, going plastic free, and also reusable cups and cutlery (we love a Spork for the name as much as anything!) for when we are out and about. At home in the kitchen, we’ve ditched the plastic and sponge pan-scourers, and started using coconut coir crocheted cloths, we order our milk and orange juice to be delivered every other day by the ‘milkman’ – and love that he collects our used (clean) bottles (he is a ‘he’ yes before we start dissecting whether to call him a milk-delivery-operative) – , and we’ve been saving the milk bottle aluminium lids to pop in the recycling kerb side collection box too – we post them into a pop can – as they are very small! 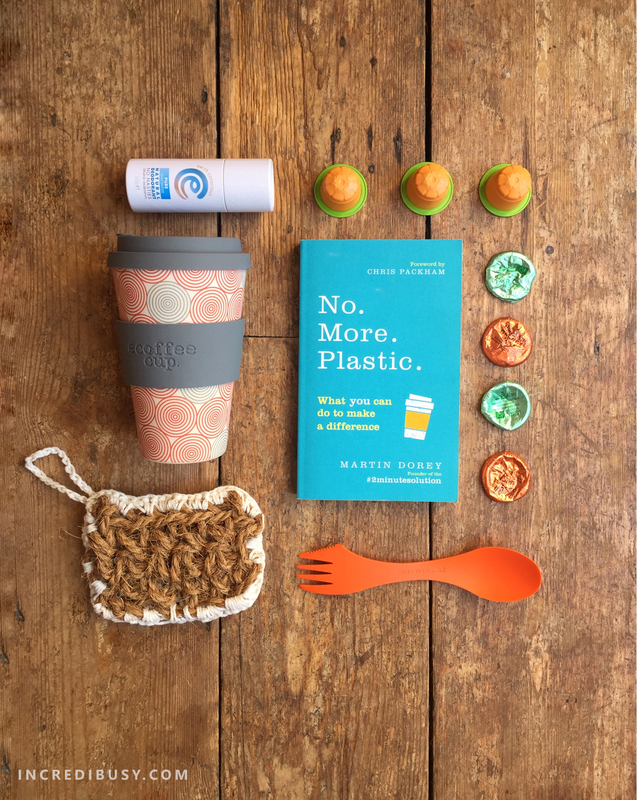 We’ve recently been given an espresso machine, which we were loath to use because of the plastic (landfill) capsules – however, you can now buy compostable plant-based capsules so that’s a winner! And – we’ve even extended the plastic-free policy to the bathroom, with natural deodorant in a cardboard tube, and bars of shampoos too… it’s been an interesting experiment, but so far, we are very fragrant! 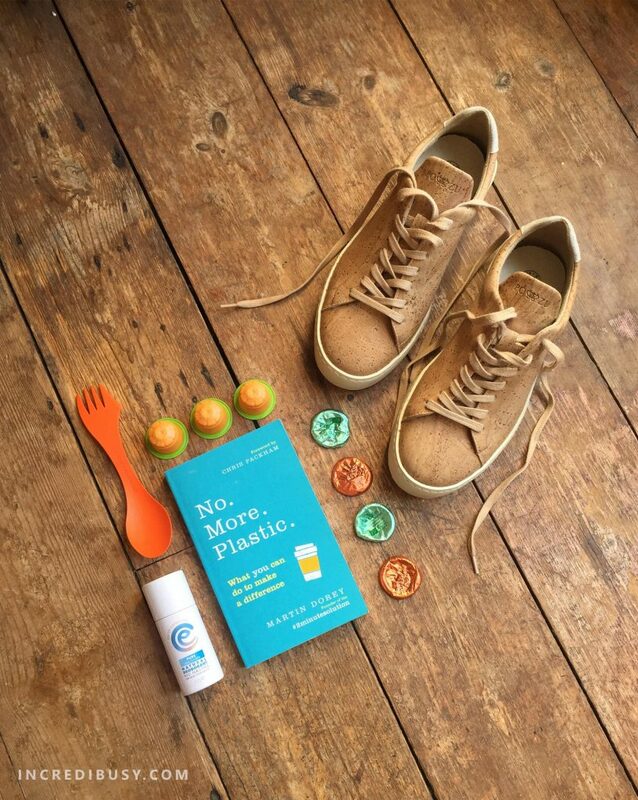 And shoes, man – so many modern shoes contain PVC (polyvinyl chloride); polyurethane plastic, TPU (thermoplastic polyurethane) EVA Foam (ethylene vinyl acetate) (found this all out here: http://www.bettershoes.org/home/material-selection so we’ve even been rethinking that too – you CAN get shoes made from natural materials, like cork and organic cotton, and wool – like Po-Zu and Baabuk. A really good read is this book, No. More. Plastic. 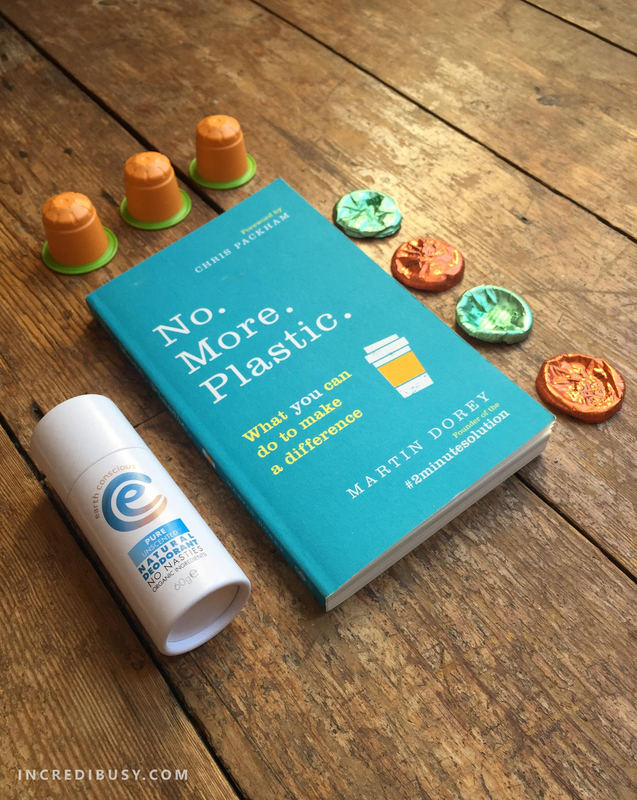 by Martin Dorey, the fella who brought us #2minutebeachclean – it’s a really easy read, perfect for kids and teenagers and supports behaviour change and helping others habitually #choosetorefuse shopping bags, straws, takeaway containers and coffee cups – just to name a few. 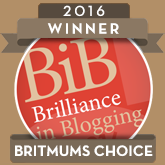 This post has been written in conjunction with Howdens – although of course all thoughts and words and photographs are my own. Do you have bread bags, polythene, toilet roll bags, bubble wrap etc you want to recycle? post it to Polyprint. http://polyprint.co.uk/recycling/ accepts recycling from the general public. Please visit their website for details.